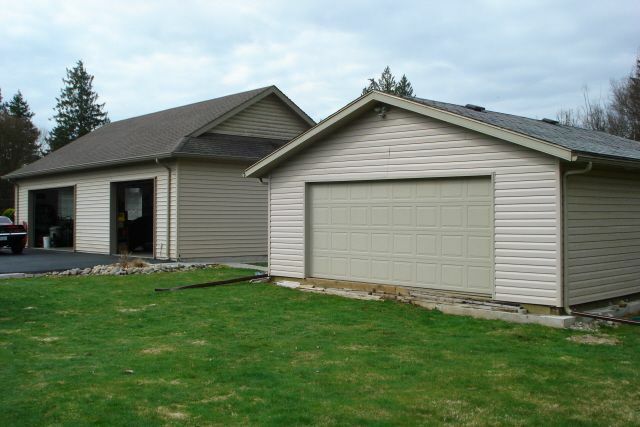 WANTED Homes with large or detached garage's. List your home with a shop with someone who knows what car guys are looking for. 220v, hoist requirements, ceiling heights and equipment space.